Historically, medical facilities have used laundered cotton or microfiber mops for the sanitization of floors. These mops are oftentimes laundered in-house, along with patient garments, sometimes being returned to service already containing Staff, MRSA, or other virus/bacteria. Additionally, the mop fabrics typically deplete the Quaternary based cleaners used in conjunction, thus pushing water around versus disinfectant. As hospital acquired illnesses continue to grow, this issue is problematic to patient health and safety. Teknipure has developed and introduced a patent pending technology in its new TM-516V microfiber flat mop. This product is produced entirely with automated manufacturing, uses no water in production, is fully synthetic, and 100 percent recyclable. It was developed by combining proven materials into a new substrate, with unmatched performance, and a low cost to manufacture. 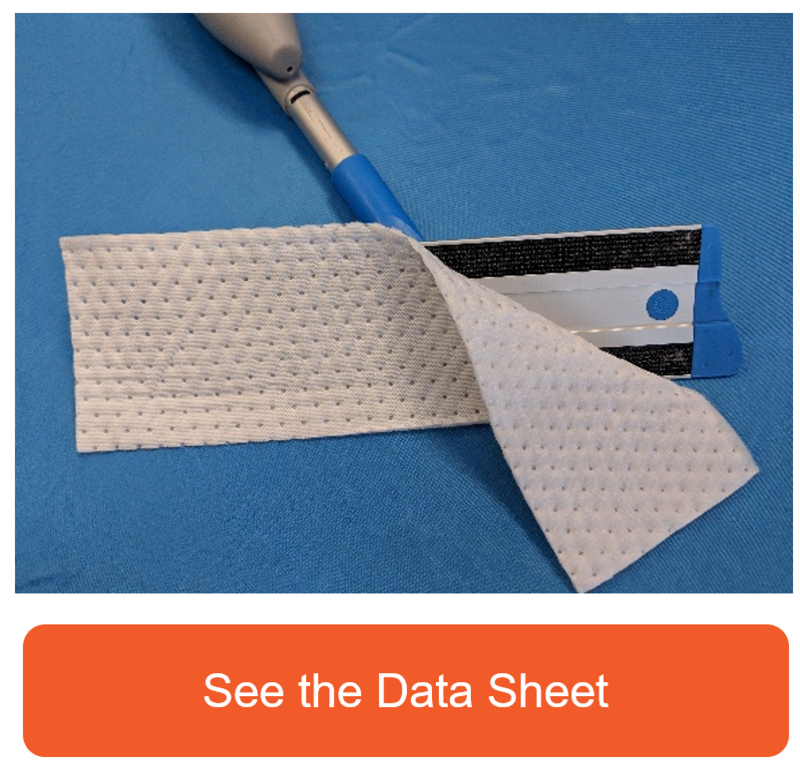 The “non-quat binding” Teknimop has a microfiber surface with maximum surface area for best sanitizer contact and contaminant pickup ranging from 0.5 to over 100 micron. The mop fully releases all fluid for maximum efficiency and is intended for single-use, covering an area of over 200 square feet. 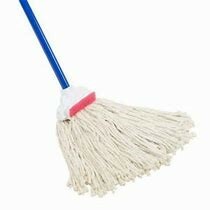 The economical production cost provides for a cost-effective alternate to laundering and reusing mops. This TekniMop is available with dispensing hardware to provide a complete and self-sufficient cleaning system without additional carts or buckets required. As medical applications are required to get cleaner, and compounding pharmacy-controlled environment product use is expanded into other hospital areas; this product is a perfect fit. 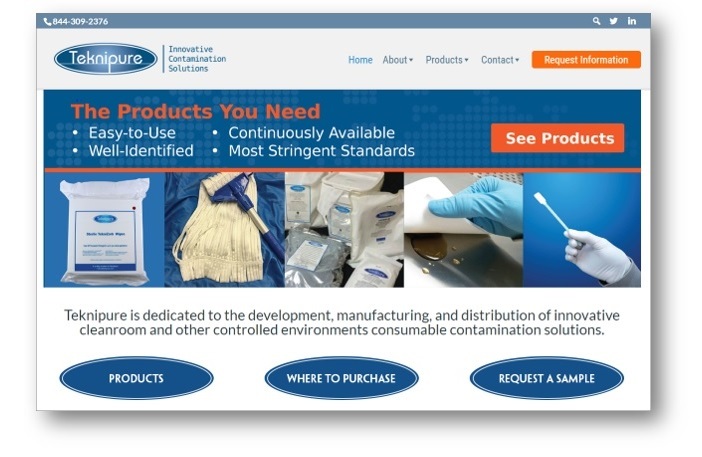 The biggest medtech event Medical Design & Manufacturing (MD&M) will bring 5,500 professionals and more than 600 suppliers together on October 31-November 1, 2018 to Minneapolis, and Teknipure will be there displaying the latest and grates cleanroom innovative contamination solutions! If you are going to be there, be sure to stop by and see us. If you have not made your plans to be there yet, we highly recommend that you do. Have You Visited Our New Website Yet?